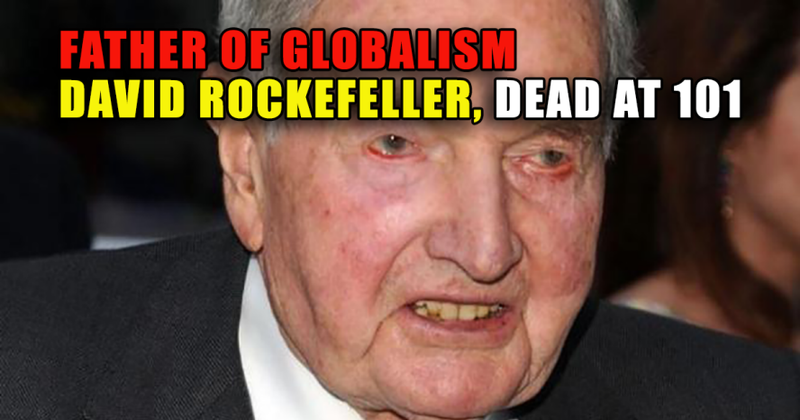 David Rockefeller died Monday March 20, 2017.
corporate power without Constitutional principle. affected all of us in profound ways that you may not be aware. 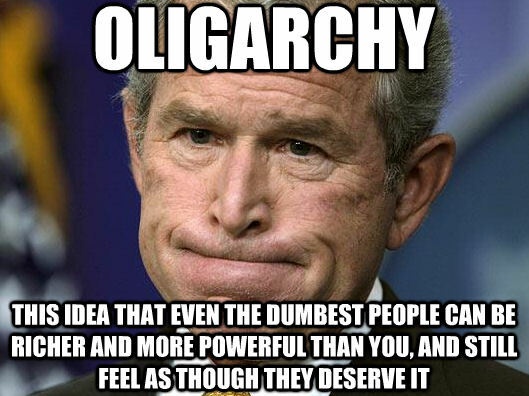 oil industry, leading to monopoly of core social institutions. 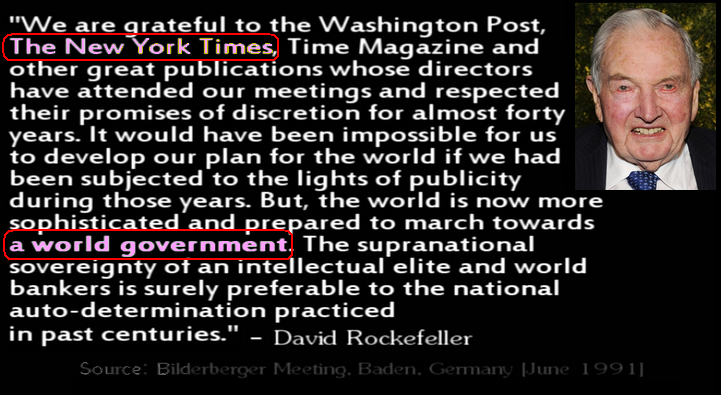 With the aid of his family's fortune, David Rockefeller was able to become one of the key sponsors of the shadow government (Deep State) through influencing government (via Big Banks), health care (via Big Pharma), the energy system (Big Oil), the MSM (Big Media) and many other industries. This was largely for strategic power gains and a population reduction agenda that profits from the creation and management of war and disease. This was accomplished by false-flags, fake news, and dumbing-down of the masses with fluoride, GMOs, chemtrails, vaccines and mass drugging of the population. 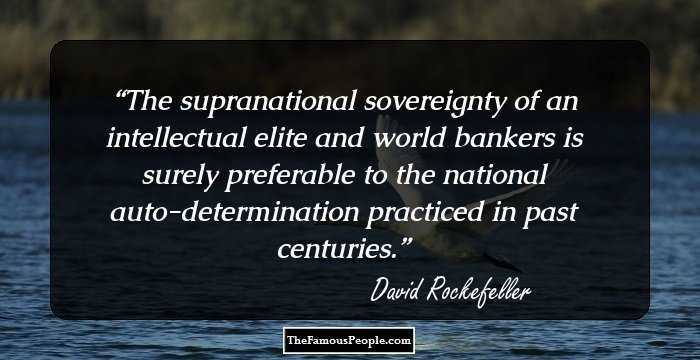 By his own words, you can see that David was a psychopathic supremacist plutocrat with contempt for "national auto-determination practiced in past centuries". 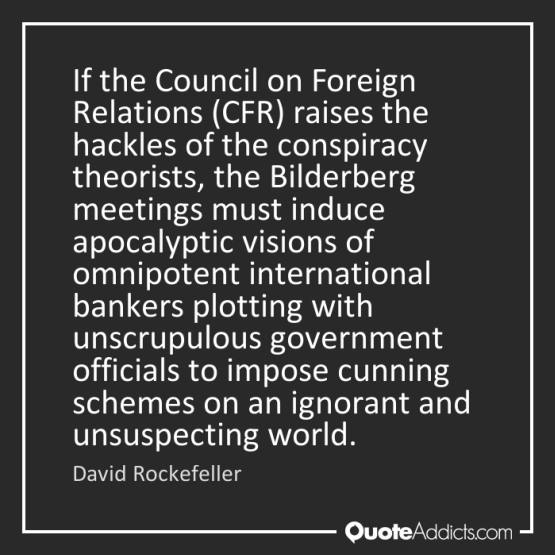 A thorough history of his life reveals how he funded and led the world's largest "anti-national" (globalist) organizations such as the Council on Foreign Relations, the Bilderbergs and the Trilateral Commission. 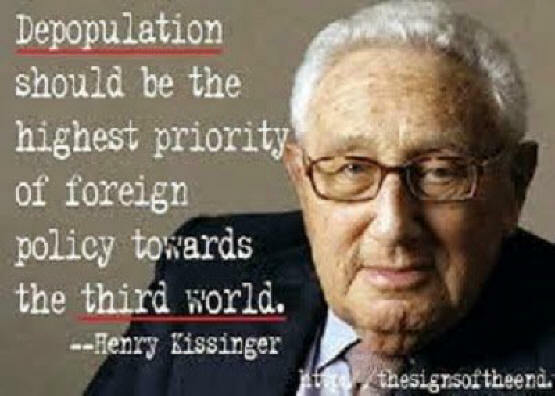 His role in creating the United Nations for global population control is also infamous. 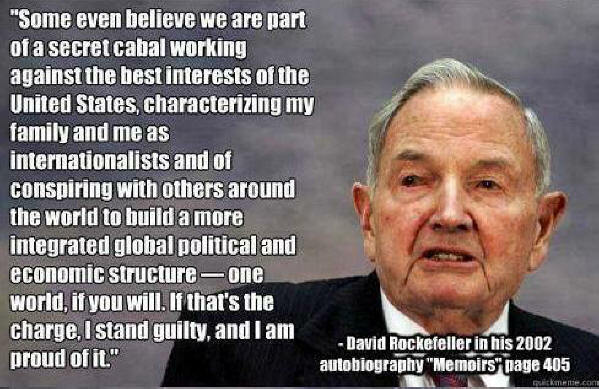 In short, David Rockefeller has the same supremacist pride of psychopathic Zionists he allied with to run the fake "Fed" bank and the 6 giant media conglomerates that program the masses. 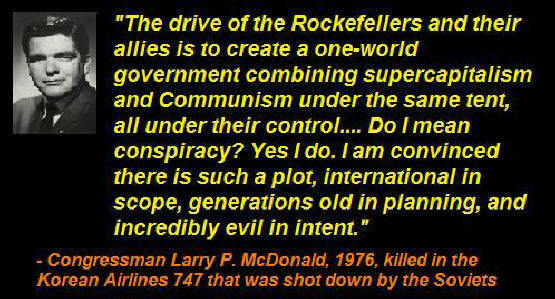 These supremacists believe they have the right to own and control the physical and human resources of the planet for a totalitarian 'New World Order' of, by and for supremacist power without Constitutional principles. ownership and controlling power without Constitutional principle. that vanishes in a crash. 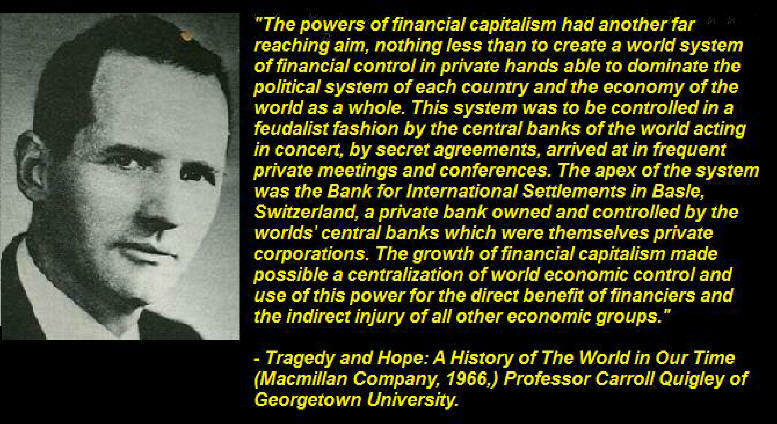 Reserve Bank as is largely owned by the Rockefellers. 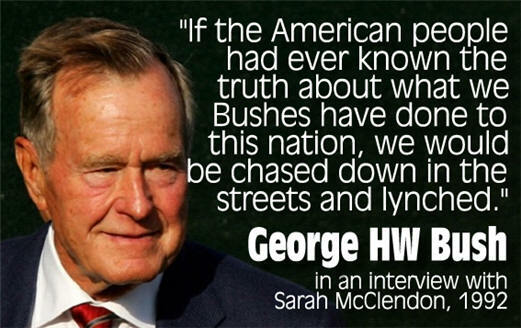 giant corporatocracy cabal owned by Rockefellers. sin” mentality of his ruthless grandfather, John D.
now obscures the actual gains of the U.S. Republic. 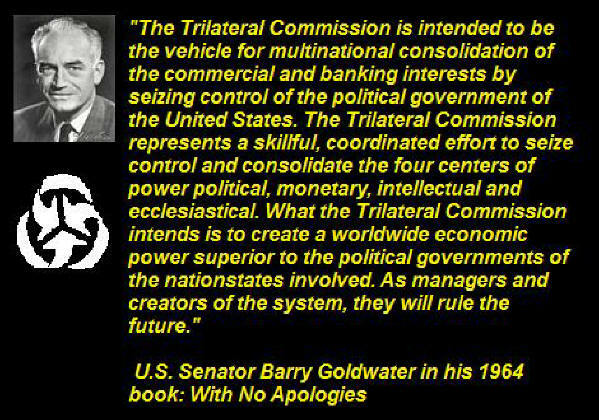 for power and profit – a core ‘Fed fraud’ agenda. created to discredit ‘alternative’ views. 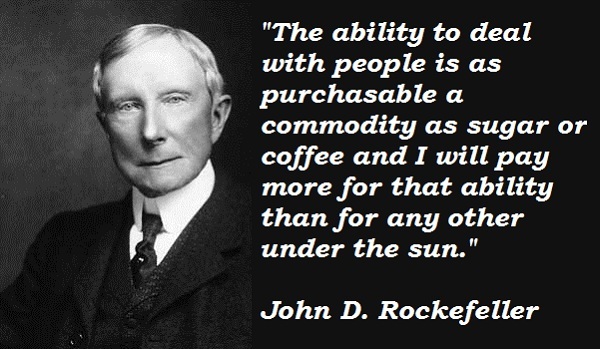 management with help from the Rockefellers. 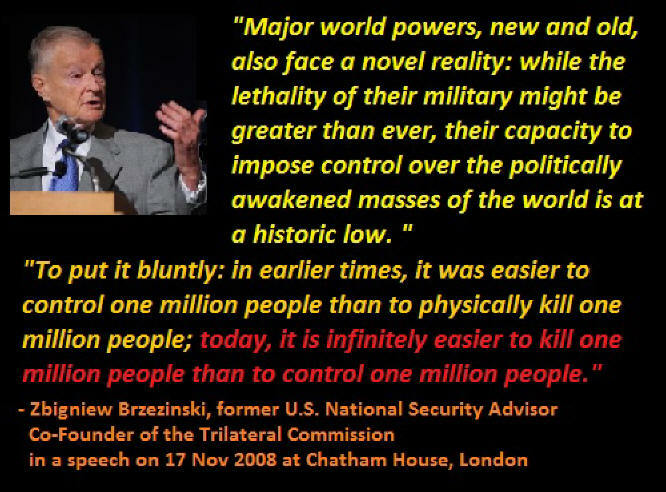 of wars for profit, power and population control. the Big Pharma core of the medical-industrial complex. turning out drug pushers for his new Big Pharma industry. losing his soul. Payback time! 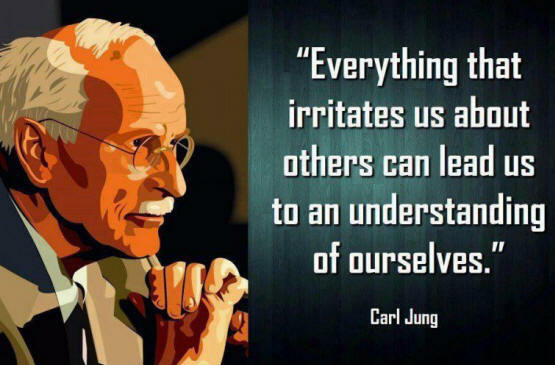 and Netizen neighbors in our global village as thyself.